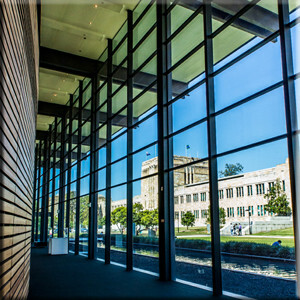 All external glass is designed to withstand even the harshest Australian weather. Our Glass Specialists can fix and repair for any storm damage. Even the students will be impressed by the modern designs. 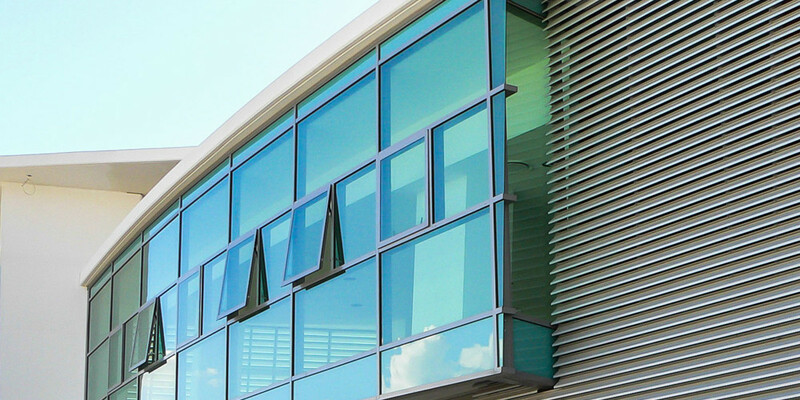 Allow the breeze to flow through the class rooms with our aluminum framed windows. Durable Aluminium frames can be painted to any colour scheme. Strong construction for tough Brisbane weather. 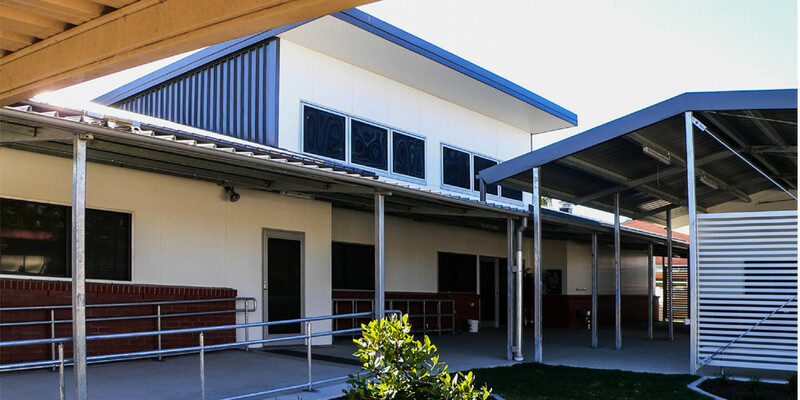 Whether your school is in Manly or Chermside, call us first for a free quote. Beautiful glass panels to bring the sun through and improve the landscape. 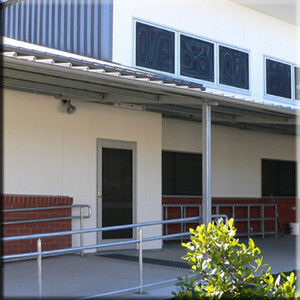 Make the schools sparkle and shine with strong durable commercial grade frames and glass. 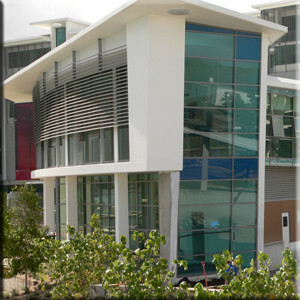 We can etch glass to enhance the building’s design. 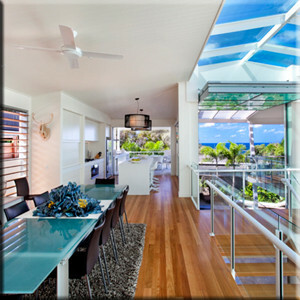 We install Interior and exterior glass for windows and doors. 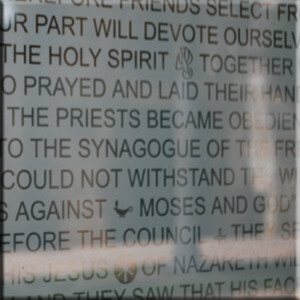 From Nundah to the Gold Coast we can install internal or exterior fittings for your congregation. Our shop fronts are built to bring your guests in. Sturdy mechanisms for easy opening. 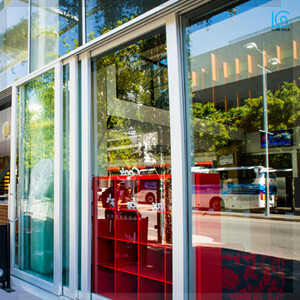 If you are in Logan or Redcliffe and looking to improve your customer appearance look no further than Specific Systems to install a new shop front or other specialty window. Let our windows enhance the beauty of your next upmarket home design. Add splashbacks, glass doors or even roofs for additional warmth to your home. If your are in Clayfield and looking to improve the image of your home call us first. Let our windows make a statement with your next client. Strong and elegant designs with a modern feel. We can work with your new or existing plans to bring about the look you and your architect wanted. We service areas from Boondall to Archerfield and beyond to bring a your customers in.